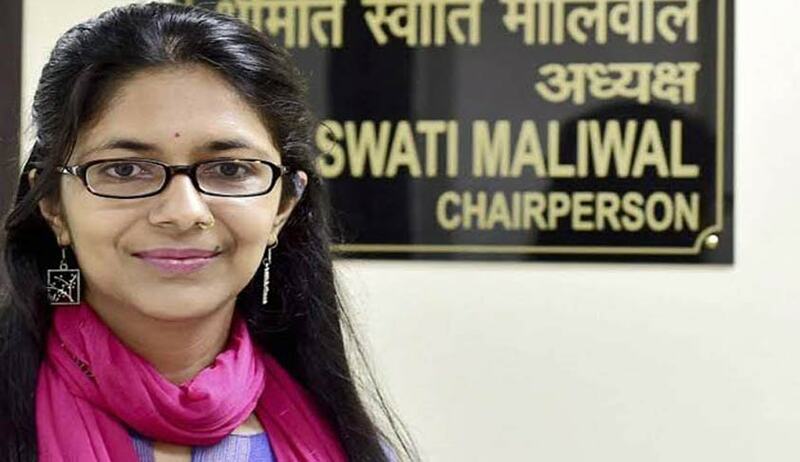 Delhi Commission of Women Chairperson Swati Maliwal moved the Supreme Court past midnight in a last ditch effort to try and stall the release scheduled for Sunday. The vacation of the Supreme Court agreed to hear the petition but refused to stay the release of the Juvenile. The DCW petition listed 10 grounds on why the juvenile cannot be released at this juncture and contended he was still a danger to the society. Earlier in the day, the juvenile had been released from the observation home and moved to a safe place on security grounds. "DCW filing Special Leave Petition in SC tonight. Will go to Judge's house, will try get hearing tonight against Nirbhaya convict's release," Maliwal had tweeted earlier. The last time the apex court had opened at midnight was on July 30 to hear Mumbai blast death row convict Yakub Memon’s last minute mercy plea. The petition said the juvenile, who still had no remorse could not be let free till an independent body ascertain his mental state given his criminal bent of mind.